The repeated contest to be held in March. 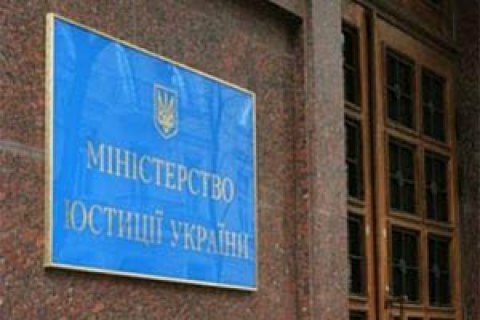 The Ministry of Justice says it has failed to select a person to head lustration department and announced repeated tender for the post. "The commission of the contest held January 17-20 failed to approve any of the candidates," the ministry said in a release on 24 January. The ministry invites representatives of public organizations and the media to join as observers in the selection process for broader coverage and even greater transparency of the competition. The contest will be held from 1 to 3 March this year. The participation in the contest is open to all who meet qualification requirements. On 22 November, 2016 Justice Minister Pavlo Petrenko said the ministry would appoint Anna Kalynchuk to replace Tetyana Kozachenko, who resigned the day before, as acting head of the lustration department. The appointment has never take place, however.